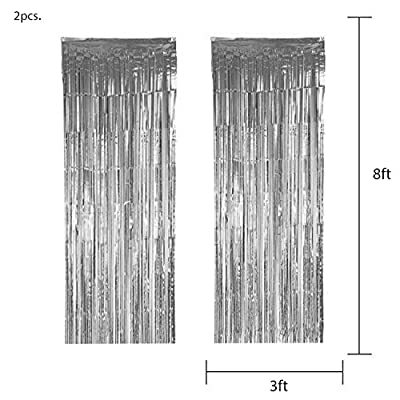 Dazzle any doorway or entrance with this Metallic Foil Fringe Curtains. 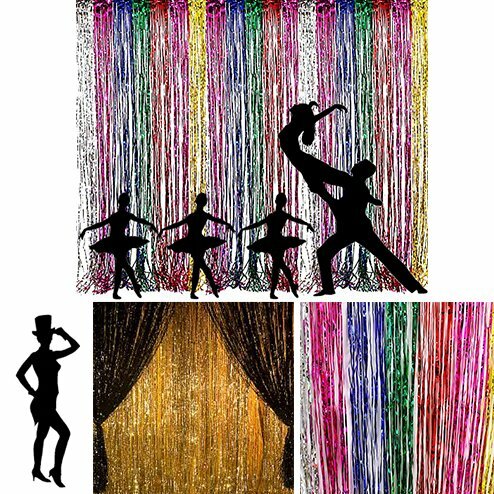 With this glitzy curtain, everyone will feel like a star at your party! Measures: 3 ft x 8 ft. Perfect for parties or any other event! Your choice of either silver, Pink, gold, or rainbow foil fringe.